The Orpington is one of the most popular and best loved of the Heritage breeds and no Heritage collection would be complete without them. 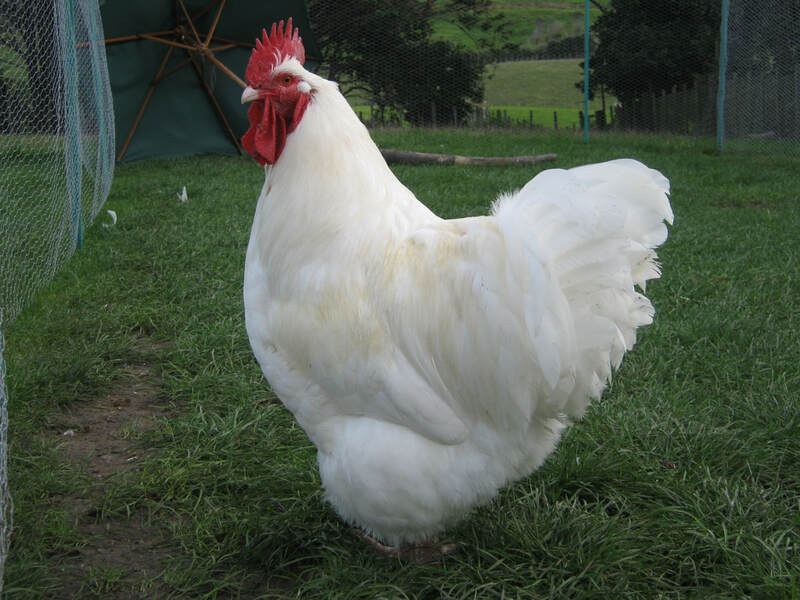 The Orpington was developed in 1886 by William Cook in the village of Orpington in Kent, England. They are a large, heavy bird with lots of loose,soft, fluffy feathering. 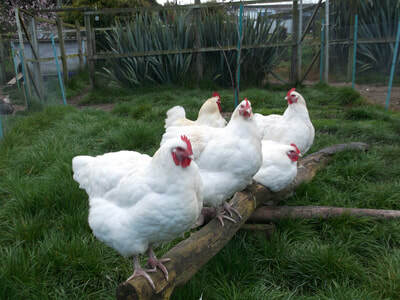 The rare White variety is a relatively new colour in New Zealand which we have been working with for several years and have developed an excellent laying strain. 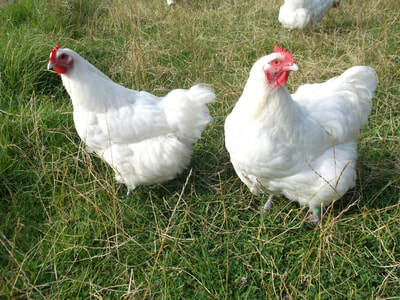 The Orpington make large table birds and are a good choice for self sufficient lifestyles. 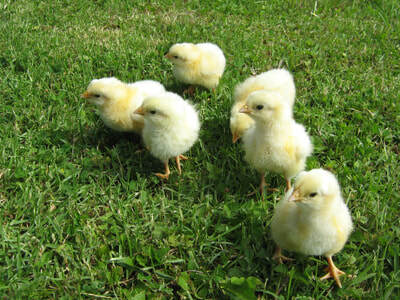 Chicks hatch out big and boofy and are fast growing. 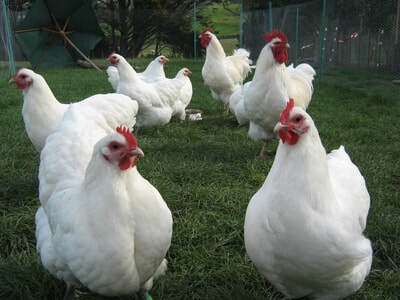 Being such a hefty bird, they require a diet high in meat based protein to build and maintain muscle, particularly in the legs. For this reason, we use and recommend Weston Milling Peak Layer, which is available from us here at Sunset Croft. 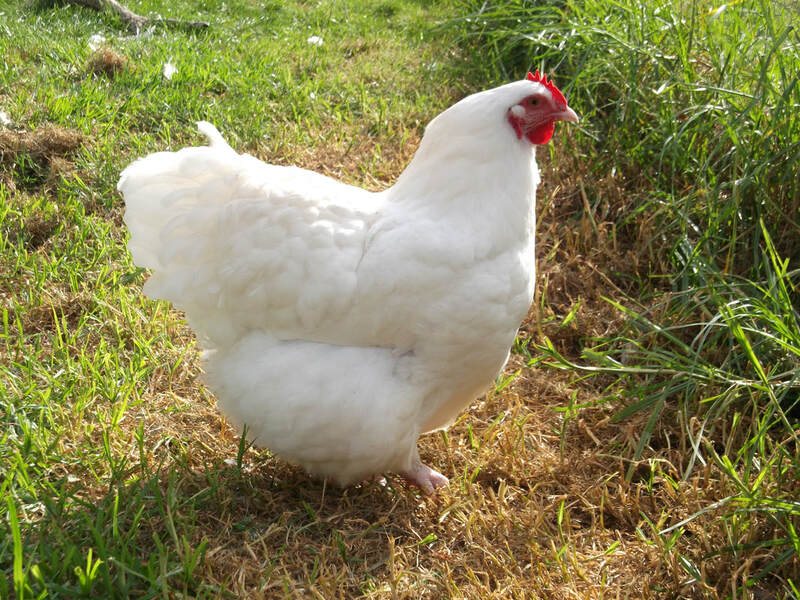 We will not be breeding from our White Orpingtons for season 2019.